Too many people suffer from foot pain and foot problems such as plantar fasciitis, Achilles tendonitis, arch pain, and/or heel pain. Fortunately, there are several foot care products that can help relieve most unwanted pain. Here are at Lucky Feet Shoes; we carry some of the best compression foot sleeves, compression calf sleeves, and plantar fasciitis socks on the market today. 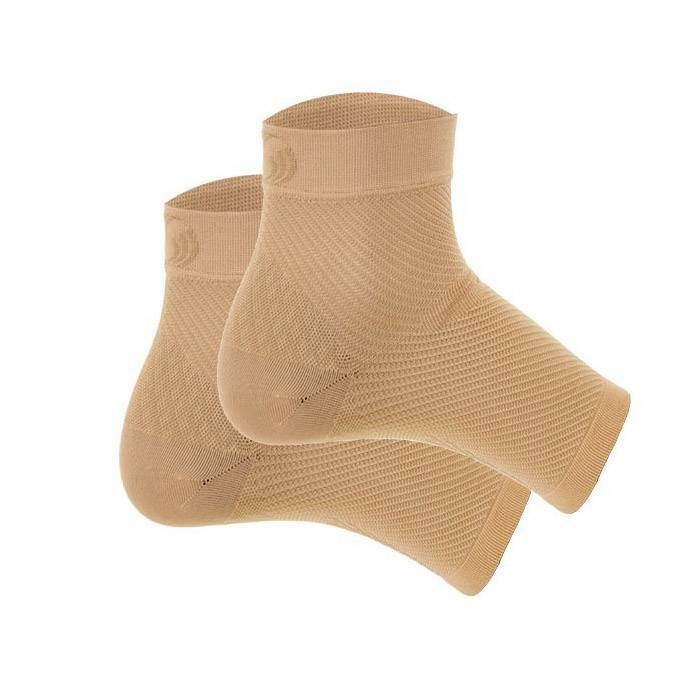 At Lucky Feet Shoes you can find OrthoSleeve, a recognized brand of medical and performance products within in the health and wellness industry. 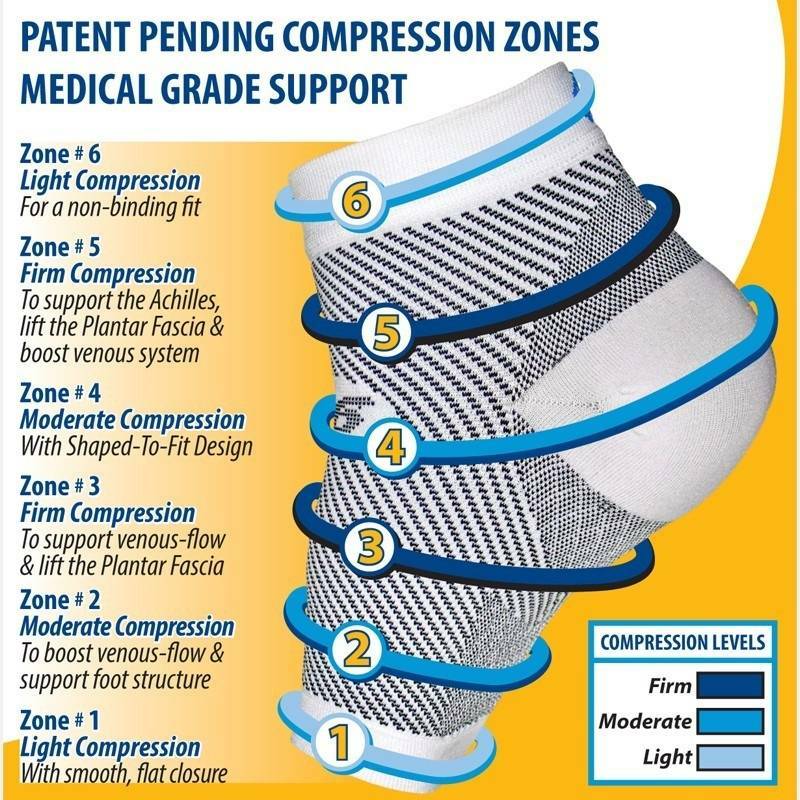 OrthoSleeve is so highly trusted by medical professionals, we had to add their Compression Zone Technology products to our catalog. 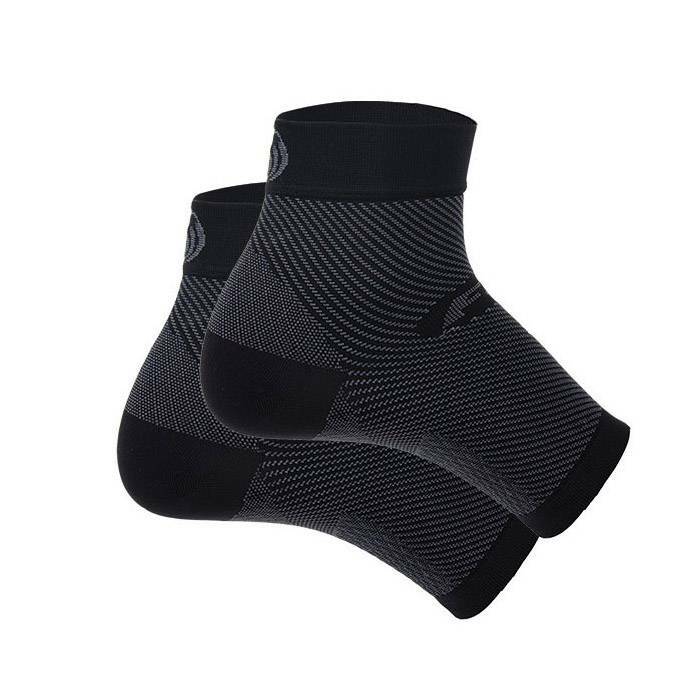 Continue reading to find out why OrthoSleeve Compression Foot Sleeve (F26) are considered some of the Best Plantar Fasciitis Compression Foot Sleeves on the market today! The OrthoSleeve Compression Foot Sleeve (FS6) features Compression Zone Technology, which provides six zones of support to help reduce foot pain, heel pain and arch pain by lifting, stretching, and stabilizing the plantar fascia. This innovative compression foot sleeve is ideal for those who suffer from plantar fasciitis. It helps relieve plantar fasciitis pain, ease foot pain and swelling while improving blood circulation. Lifts, stretches, and stabilizes the plantar fascia. Eases foot, heel, and arch pain. Graduated compression improves circulation to reduce swelling and aid in recovery. Features 20-30 mmHG of compression above and below the heel. Offered in three compression levels: firm, moderate, and light. Wear while sleeping to reduce most heel pain. Medical grade support designed for all-day comfort. Choosing the right compression level and size are important. Carefully measure the arch of your foot and match your measurement and your shoe size to the chart below. How does a compression foot sleeve work? Best Compression Foot Sleeves hold and hug your arches to create extra circulation and blood flow, thus reducing swelling. Also, they keep your feet held in a tight position while promoting a healthy blood flow for a faster recovery. How often should I wear a plantar fasciitis sock? This OrthoSleeve compression sleeve is thin enough to be worn anytime, plus you can wear it all day and night. However, before you do, we encourage you to try it out a couple nights so your feet get used to it. Is the compression sleeve very tight? When you first slip it on, it can be somewhat tight or tough until you get accustomed to it. Don’t forget that this is a compression sleeve so you will experience a tight fit. I only have plantar fasciitis in one foot, so should I only wear the compression sock on one foot? Even if you have plantar fasciitis on one foot, we encourage you to wear it on both feet because you risk the chance of developing plantar fasciitis in the other foot later. Come into any one of our stores located in Costa Mesa, Anaheim Hills, Rancho Cucamonga, Riverside, San Dimas, Long Beach, Temecula, La Quinta and Palm Desert! Visit us today for a pair of Best Plantar Fasciitis Compression Foot Sleeves! At Lucky Feet Shoes, we carry many plantar fasciitis shoes: sandals, heels, walking shoes, running shoes, casual sneakers, clogs, wedges, flats, booties, and boots; in order to provide you with a large selection of comfort shoes, sleeves, and socks for plantar fasciitis. Come and visit us today! If you are looking for Best Plantar Fasciitis Compression Foot Sleeves in Anaheim, Anaheim Hills, Yorba Linda, Brea, Orange, Placentia, Costa Mesa, Santa Ana, Fullerton, Irvine, Villa Park or Tustin; then visit our store in Anaheim Hills or Costa Mesa. If you are looking for Best Plantar Fasciitis Compression Foot Sleeves in San Dimas, Long Beach, Cerritos, Glendora, Pomona, Covina, West Covina, La Verne, Azusa, Diamond Bar or Claremont; then visit our store in San Dimas or Long Beach for your footwear needs. If you are looking for Best Plantar Fasciitis Compression Foot Sleeves in Rancho Cucamonga, Ontario, Upland, Fontana, Rialto, Chino, Chino Hills, Mira Loma, Eastvale, Colton or San Bernardino; then visit our store in Rancho Cucamonga for your footwear needs. If you are looking for Best Plantar Fasciitis Compression Foot Sleeves in Riverside, Moreno Valley, Corona, Rubidoux, Loma Linda, Grand Terrace, Redlands or Norco; then visit our store in Riverside for your footwear needs. If you are looking for Best Plantar Fasciitis Compression Foot Sleeves in the Temecula Valley, Murrieta, Fallbrook, Lake Elsinore, Wildomar, Hemet, San Jacinto, Pala, Sun City, Menifee, Canyon Lake, Perris, Bonsall or Anza; then visit our store in Temecula for your footwear needs. If you are looking for Best Plantar Fasciitis Compression Foot Sleeves in Indio, Coachella, Thermal, Vista Santa Rosa, Valerie; then visit our store in La Quinta for your footwear needs. 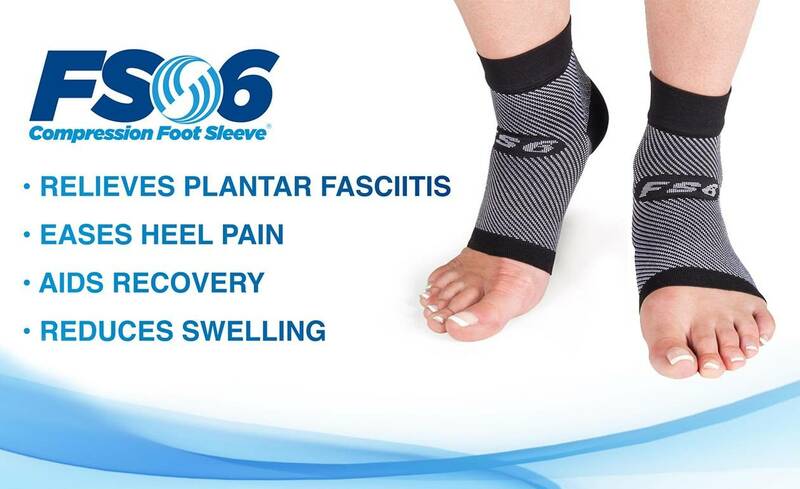 If you are looking for Best Plantar Fasciitis Compression Foot Sleeves in Cathedral City, Thousand Palms, Palm Desert, Palm Springs, Desert Springs, Rancho Mirage or Bermuda Dunes; then visit our store in Palm Desert for your footwear needs.